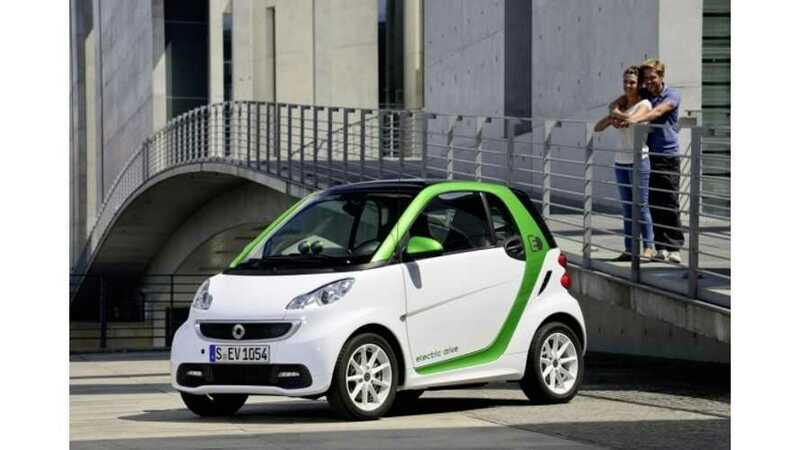 The third-generation Smart Fortwo Electric Drive is still set for arrival in the US in "Spring 2013," according to Smart. 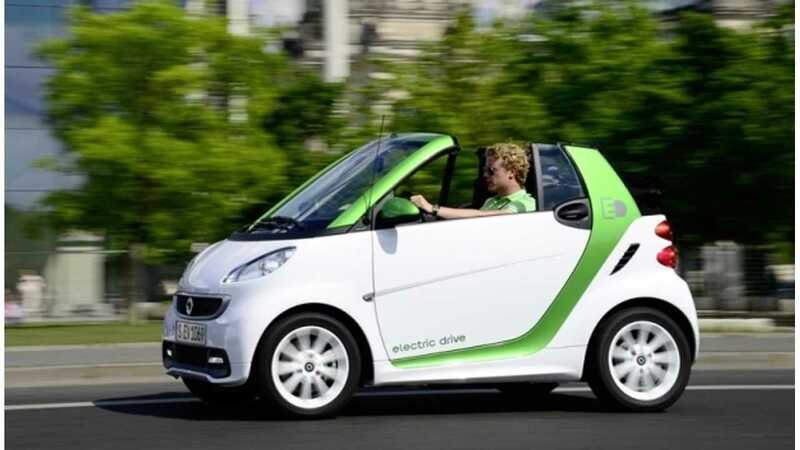 Smart Fortwo Electric Drive cabriolet. With its launch looming, let's re-examine what this version of the Fortwo Electric Drive offers for its low price of only $25,000 before federal tax credits. Charged up for the arrival of the third-generation Fortwo Electric Drive? Unlike previous versions, the third-gen Fortwo ED seems set to actually compete with other electric vehicles available today. The upcoming 2013 version boasts a range of 68 miles courtesy of its 17.6-kWh lithium-ion battery pack. Additionally, its 55-kW, 96 pound-feet of torque electric motor is capable of propelling the 2013 Fortwo ED from 0 to 37 mph in 4.8 seconds and from 0 to 62 mph in a decent 11.5 seconds, roughly twice as quick from 0 to 62 mph as the outgoing version. Top speed is now listed at 78 mph and a full recharge can be accomplished in 6 hours using a Level 2 charger. Of course, its price is most enticing. After the federal tax credit of $7,500, the 2013 Fortwo Electric Drive costs only $17,500 and if you factor in state- and local-level rebates, then pricing drops below $15,000 for some potential buyers. 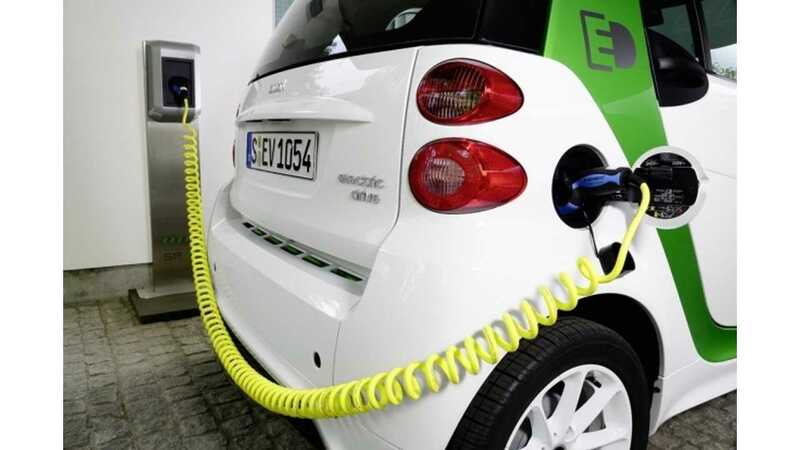 Smart claims the Fortwo ED will become the most affordable pure electric vehicle available in the US. That's likely true, but with deals like $69 per month Mitsubishi i, and the $199/month 2013 Nissan LEAF S model, the 2013 Fortwo Electric Drive certainly enters a field with some cheap competition.